I was playing in my backyard on 26-June-1966 when the sky grew dark and black embers started flying overhead. 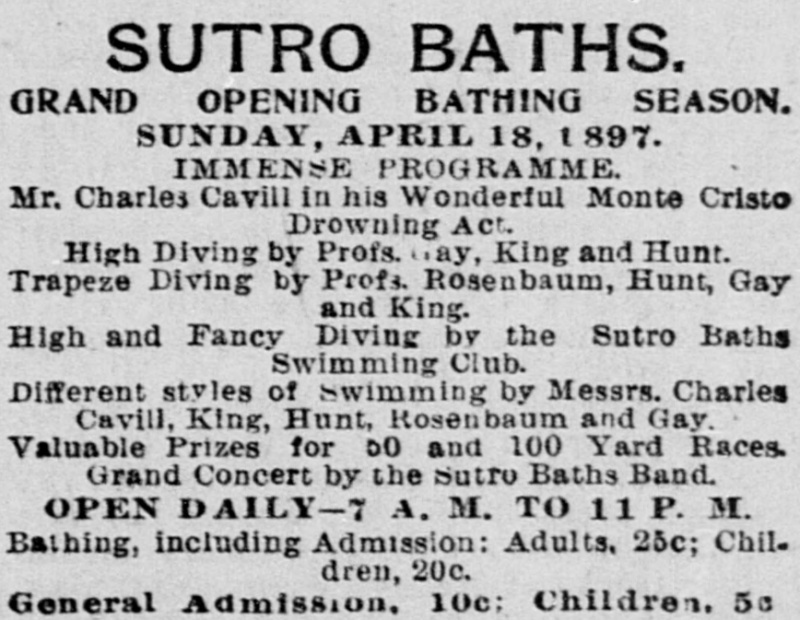 Sutro Baths, which was being demolished to make way for apartments, had caught fire. The mummies and the Tucker and Tom Thumb's carriage had already been removed. 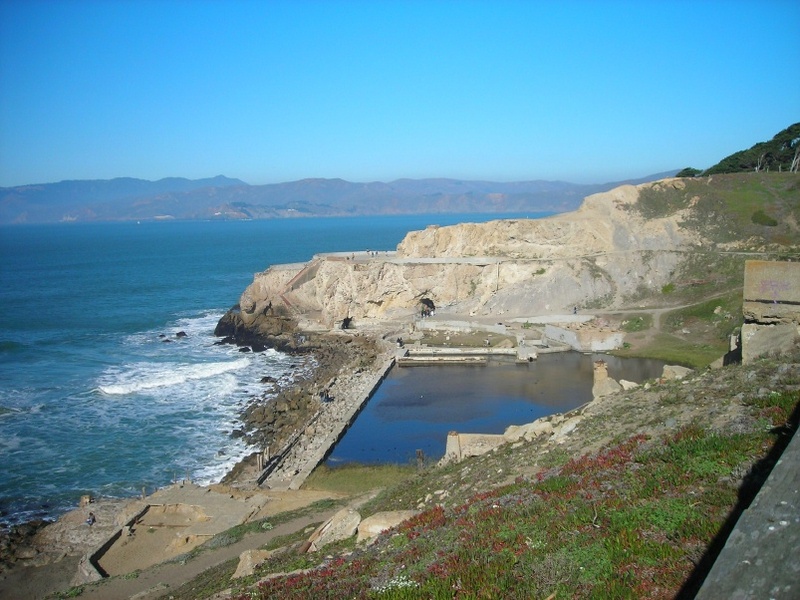 The western edge of San Francisco, around Land's End, has always been one of my favorite places. I took this photo of the ruins on 06-December-2008. I would like to see "Mr. Charles Cavill in his Wonderful Monte Cristo Drowning Act." I suppose he got sewn into a sack and thrown into the pool, so it was an escape act. 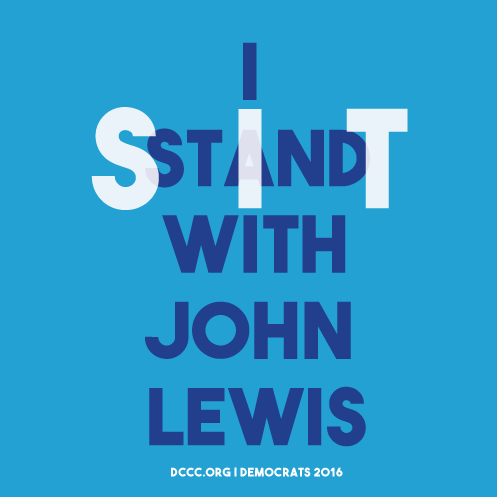 I'm very happy that Representative John Lewis, an American hero, is leading the sit-in which is trying to get Congress to do something about all these mass shootings and unrestricted gun sales. I took the photo on 06-June-2016. Dashed Fearlessly to Aid of Fellow Aviators Confronted by Superior Force. In His Dash, However, He Destroyed Three Planes and Routed Two More. PARIS, June 24. Sergeant Victor Chapman of New York, a member of the Franco-American flying corps, was killed yesterday at Verdun after bringing down throe German aeroplanes. 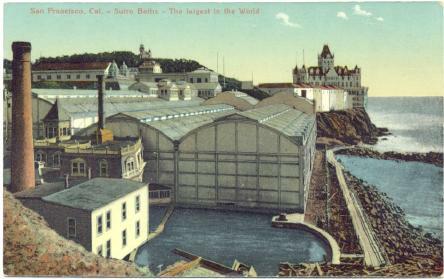 An air squadron consisting of a French captain and the American flyers Prince and Berry were engaged by five German machines. Chapman darted to the rcscue and headed straight into the center of the circling Germans. His machine gun brought down three of the Germans. Their comrades swooped down upon Chapman, turning blasts of machine gun fire at his plane. 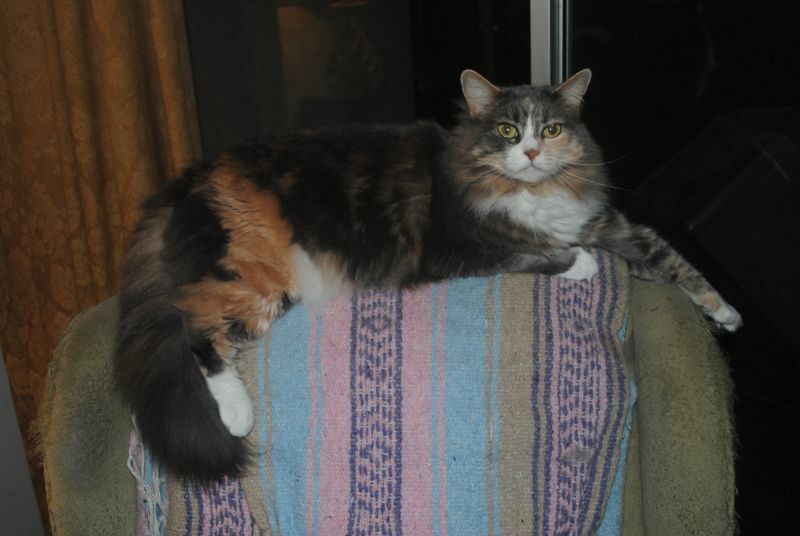 Chapman fell to the ground, his body riddled with bullets. He had died instantly. The three other flyers whose lives he had saved returned safely to the French lines. Victor Chapman was the son of John Jay Chapman, a prominent lawyer with offices at No. 60 Wall Street and living at No. 325 West Eighty-Second Street. He was a student in the Beaux Arts in Paris when the war began, and he volunteered at once, Joining tho French Foreign Legion. Young Chapman was assigned to the flying corps after serving four months in the first firing line and fighting through the battle of the Vosges. With six others he formed last April the American Flying Corps. The Now Yorker soon became an expert aviator. He was recommended for promotion a mouth ago when, with Lieut. 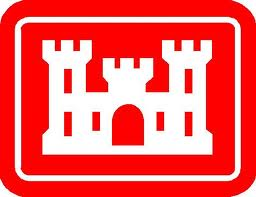 William K. Thaw of Pittsburgh, he went in pursuit of two German war planes near Uffholtz. The Germans came out to got revenge for the destruction of one of their aeroplanes destroyed the day before by Capt. Kiffin Rockwell of Atlanta, Ga. For his attack on one of the German planes Chapman was made a sergeant. Mr. and Mrs. John Jay Chapman served with the French Red Cross from the beginning of the war. Returning to New York last August for a brief visit, Mr. Chapman told of his son's joining the French army. "If Victor is to be killed in battle I am resigned," he said then. "I am proud that he has joined the French army. Every American boy ought to do the same. Their fight is our fight. If it were not for the British fleet I feel that the Germans would have been dropping bombs on Long Island long ago." Chapman Is tho first American aviator killed in the European war. He was twenty-two years old and a graduate of Harvard. He had been twice wounded, once while in the Foreign Legion, and again last Saturday at Verdun when a bullet glanced off his head. aeroplane fell within the French lines, Mr. Chapman said: "Good." He added: "My son's llfe was given to a good cause." 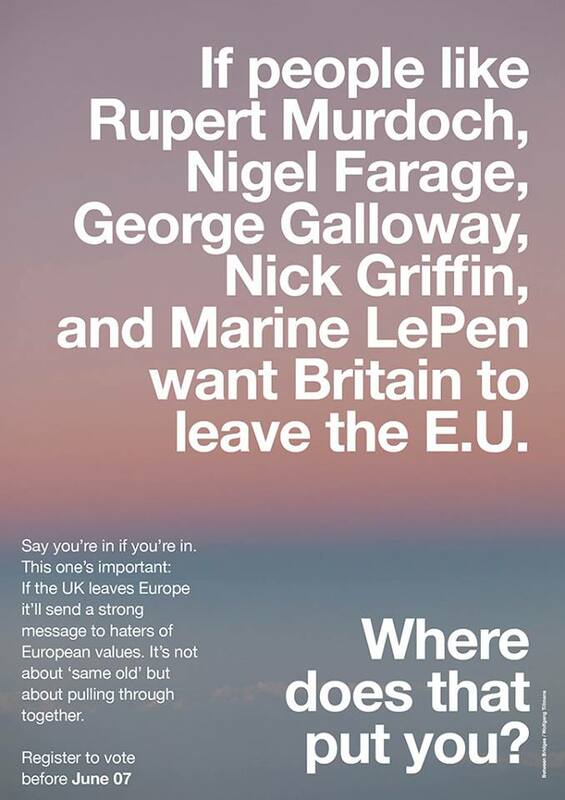 Great Britain voted to leave the European Union by a bare majority. I think it will prove to be a mistake. I think it won by supporting the kind of people who will vote for Donald Trump in this country. Happy Fathers' Day to all my fellow fathers. I miss my dad. And I miss my father-in-law. I haven't had anyone to buy a card for for a long time. Max Immelmann, the Eagle of Lille, the first German flying ace, died 100 years ago today, on 18-June-1916, at the age of 25. He scored his first confirmed victory in 1915, flying a Fokker Eindecker. He received the highest military medal, the Pour le Mérite, on 12-January-1916. 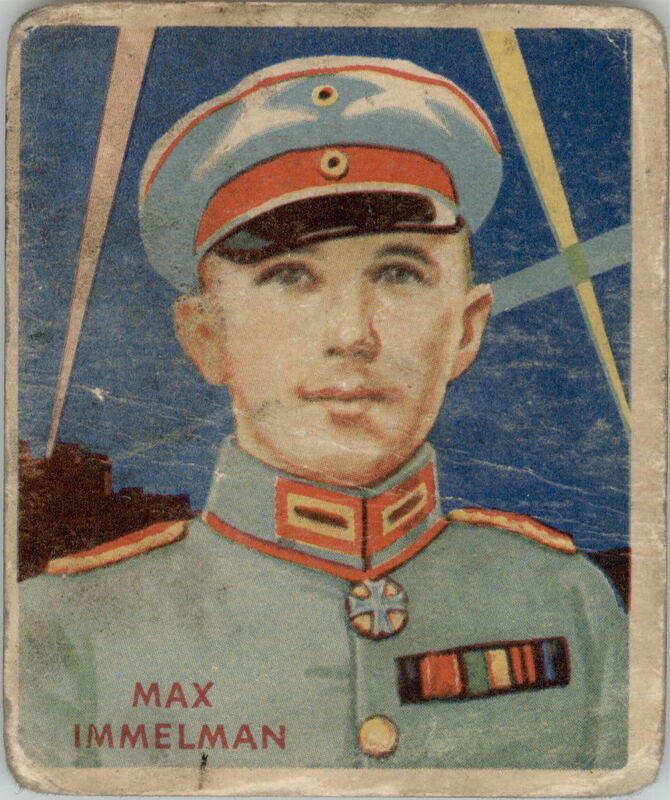 Immelmann became very popular in Germany and was the subject of much propaganda. On 18-June-1916, Immelmann led a flight of Eindeckers against against a flight of British observation planes. The British said that they shot him down, while the Germans claimed he fell to friendly fire. Luftwaffe squadron AG-51 is named after Immelman. 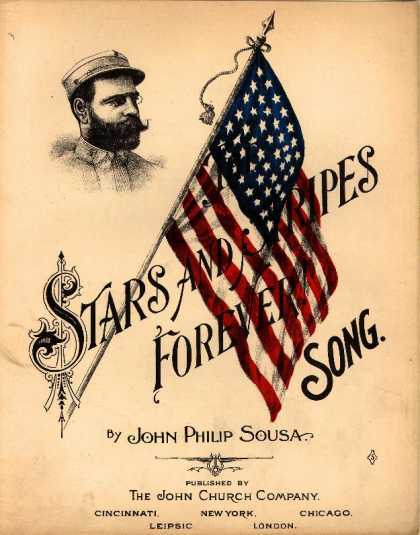 I enjoy the marches of John Philip Sousa. At one time he led the United States Marine Band, "The President's Own." "Stars and Stripes Forever" is our official national march. 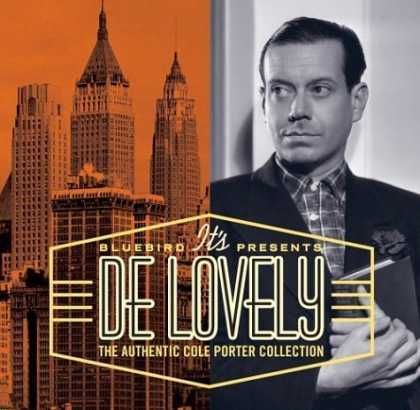 Great American composer and lyricist Cole Porter was born 125 years ago today, on 09-June-1891. I have heard his music all my life. I was sad to learn of the death of the man who may have been The Greatest of All Time, Muhammed Ali. I got interested in boxing during the time after Ali gave up the heavyweight title. I liked Joe Frazier. I liked his name and I liked his workingman style. I started reading The Ring Magazine while it was still being published by its founder, Nat Fleischer. I loved his articles about the history of boxing. 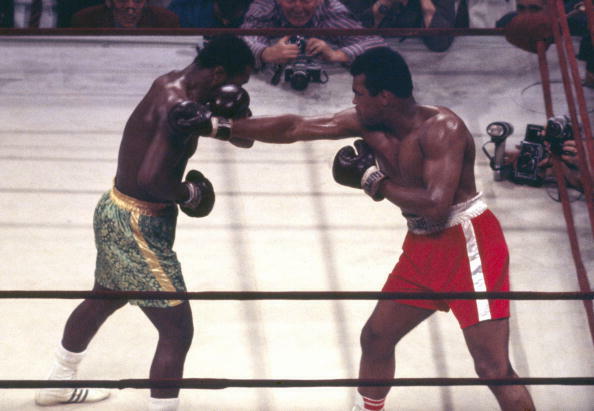 Fleischer insisted on calling Muhammed Ali Cassius Clay. Fleischer didn't call Jack Dempsey Bill. He didn't call Sugar Ray Robinson Walker Smith. He didn't call Pancho Villa Francisco Guilledo. So why wouldn't he call Ali Ali? I began to suspect it might have something to with racism or what we now call Islamophobia. I was happy that Frazier won his first fight against Ali. After that, I came to appreciate Ali more and more. He stood up for what he believed in. He was a great fighter. I was sad that he kept fighting so long. He could be a jerk, especially to Joe Frazier, but he was a talented jerk. Someone on NPR this morning that Ali's Parkinson's disease may have helped the decline of boxing. That is a good thing. 100 years ago today, on 05-June-1916, Field Marshal Herbert Kitchener, 1st Earl Kitchener KG, KP, GCB, OM, GCSI, GCMG, GCIE, PC, died when the armored cruiser HMS Hampshire struck a mine that had been laid by U-75 near Scapa Flow. In the late 19th Century, Kitchener had great successes in the Egyptian Army, which gave him great fame back in Britain. During the Second Boer War, Kitchener served under Lord Roberts. Then he led and reformed the Indian Army. 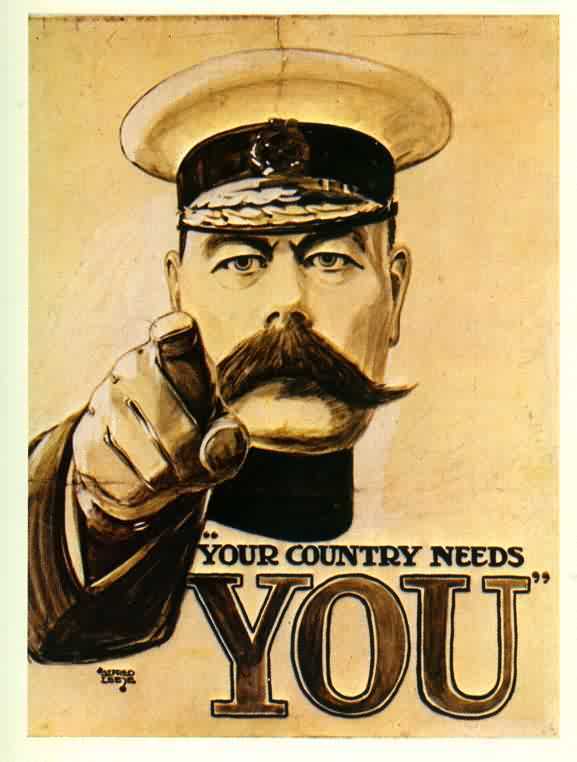 When World War One started, Kitchener became Secretary of State for War. He offered good advice and recruited the New Army, which was the source of the famous poster, but he began to have difficulties and was blamed for many things. When Russia invited him to visit and talk about production of artillery shells, the government saw it as a good excuse to get him out of the way for a while. 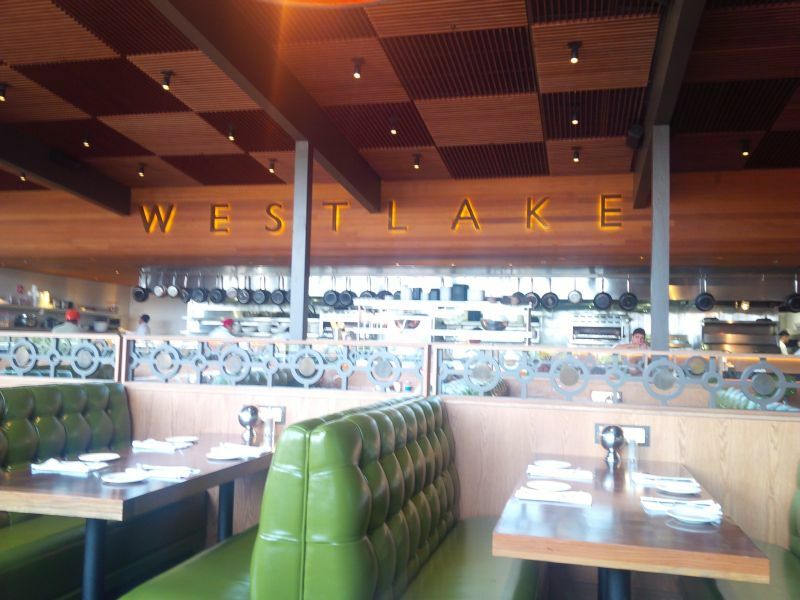 Saturday we went to Westlake Joe's, now called Original Joe's at Westlake, with my mother and my uncle, who used to be a waiter there. He didn't like it the first time he visited, but Saturday he was happy to have a waiter he knew, to talk to the old maitre d' and to talk to the daughter of the owner. I think he likes it now. I had some recent dental work that restricted me to linguine with pesto. It was good. We were all impressed by how nice the room was. The booths were comfortable. The kitchen was laid out differently. My uncle was sad that he didn't know any of the cooks. The restaurant had been closed for two years. The current owners also have Original Joe's.